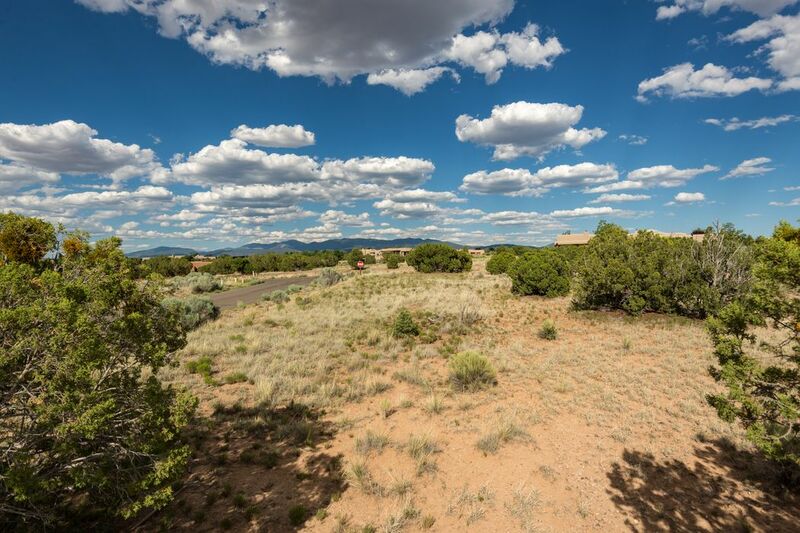 2 Calle Ojitos, Lot 74, Santa Fe, NM 87506 | Sotheby's International Realty, Inc. 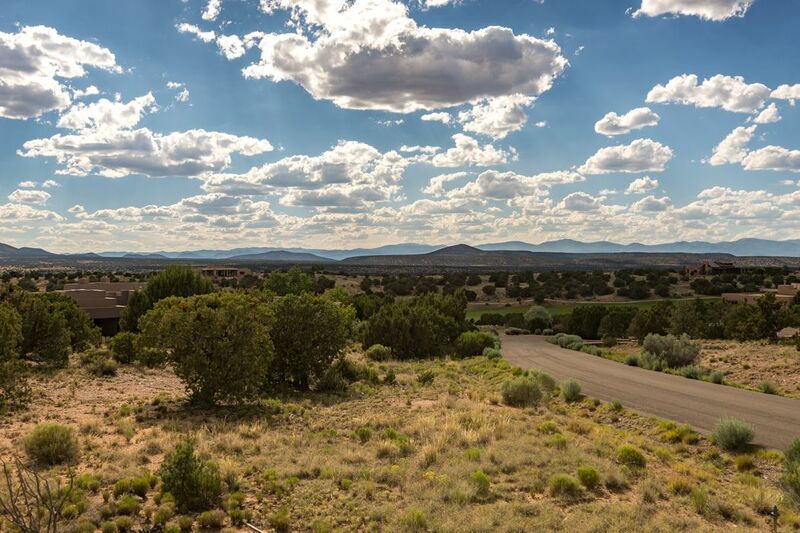 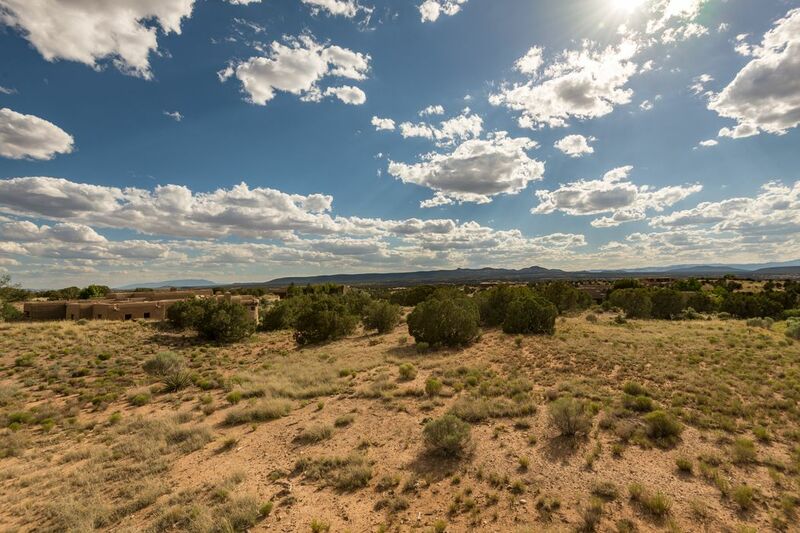 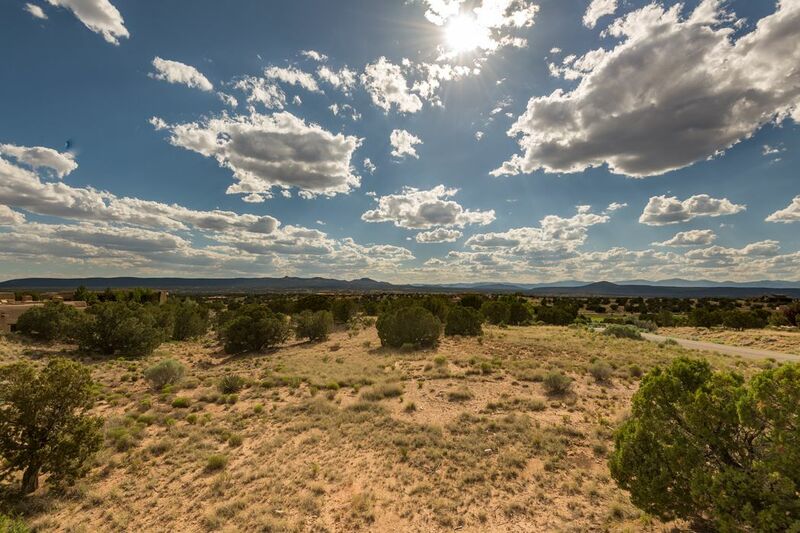 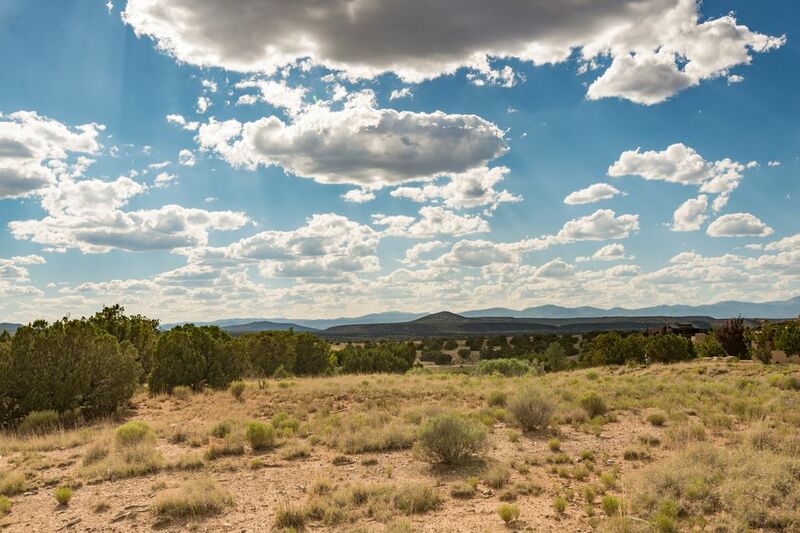 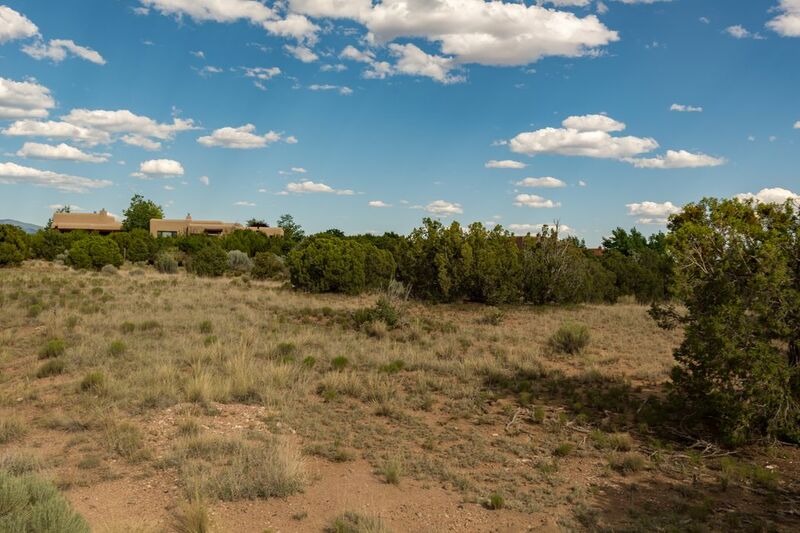 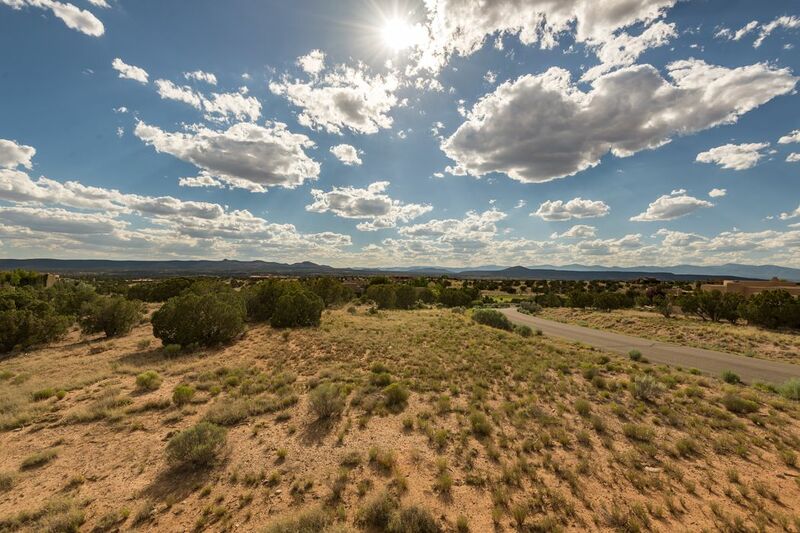 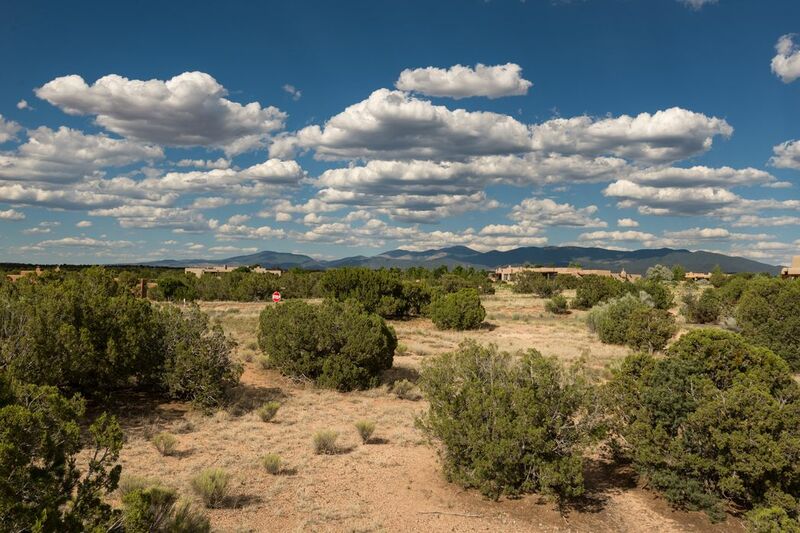 This coveted corner lot in Park Estates section of Las Campanas has views to the East and West of the Jemez and Sangre de Cristo mountain ranges. 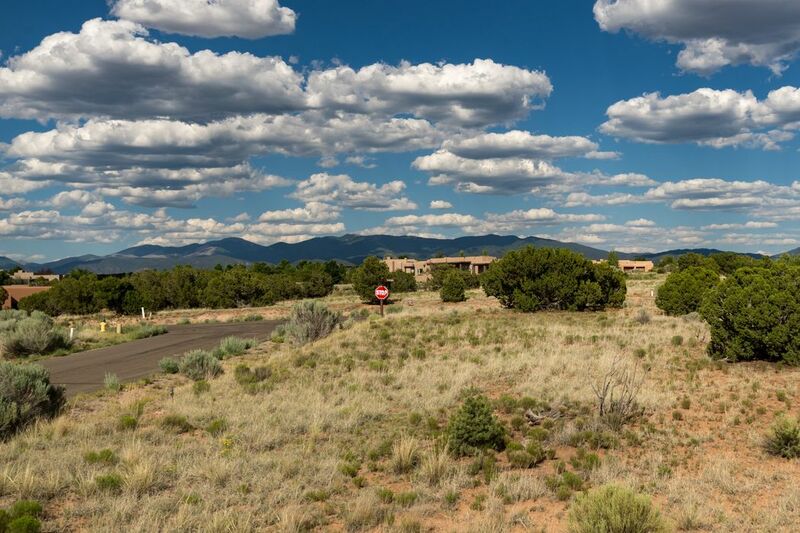 Double gated for privacy this lot with utilities and paved access road is near the Club at Las Campanas. 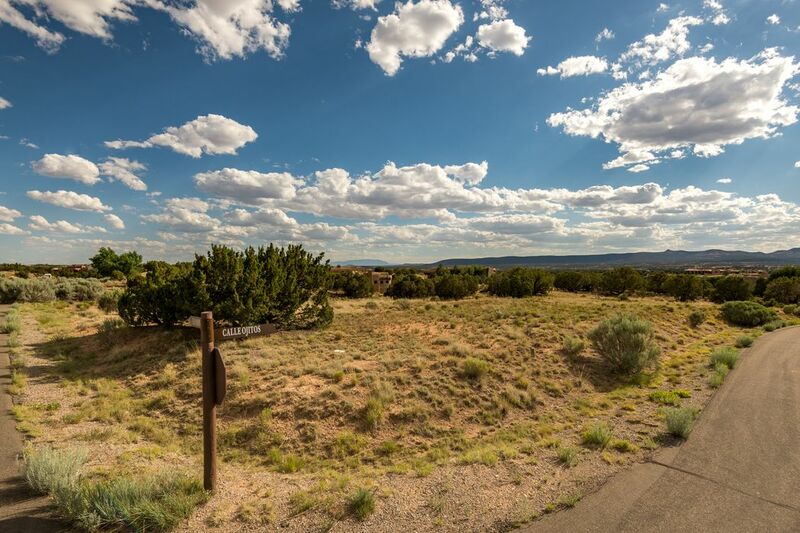 Wander along winding trails and enjoy the scenery that surrounds you when you build your dream home on this prime acreage set high to take in sunset and ski basin views. 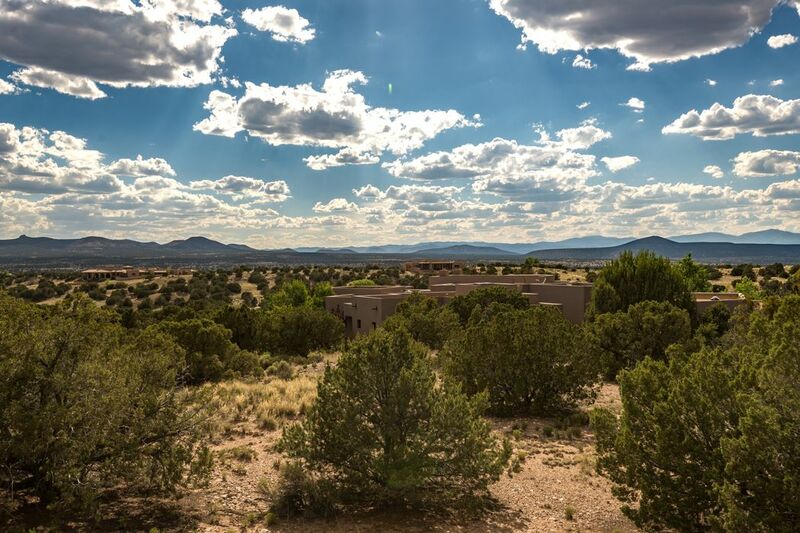 For a separate cost an owner can join the club at Las Campanas with Golf, Tennis, Pool and work out facilities. 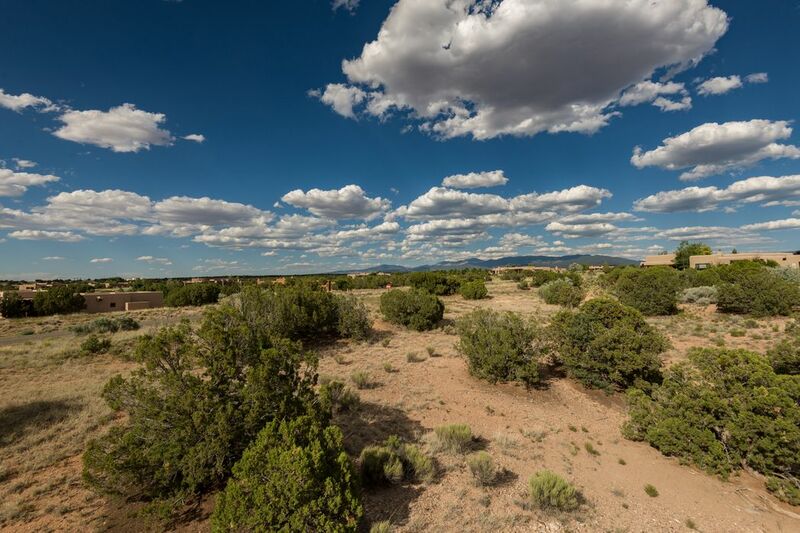 Just minutes to Santa Fe and all it has to offer.